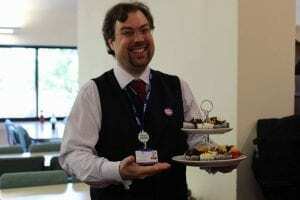 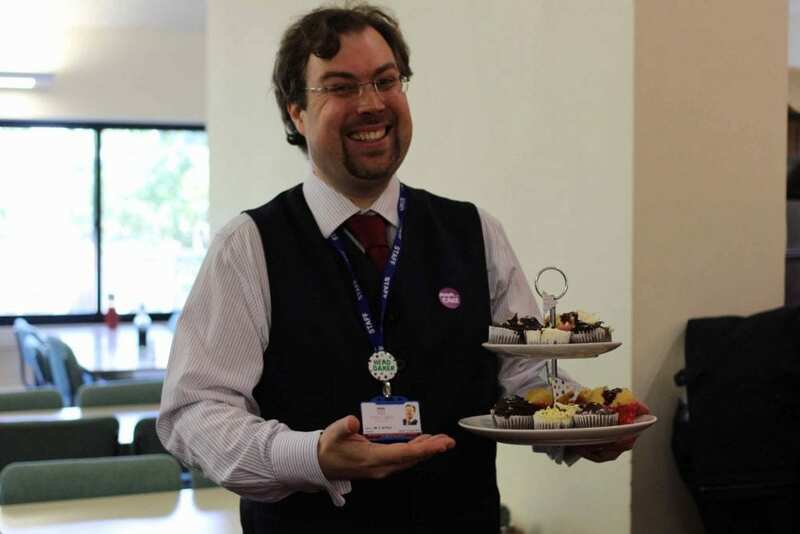 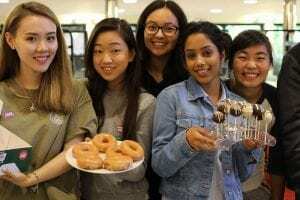 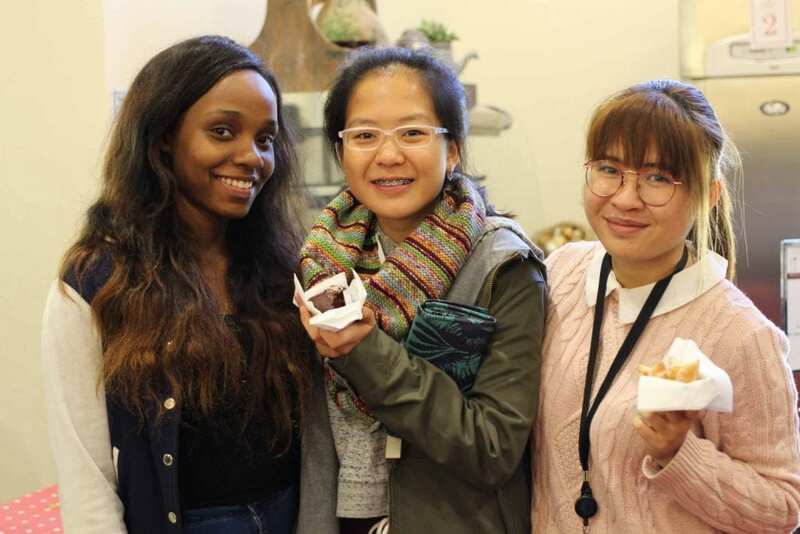 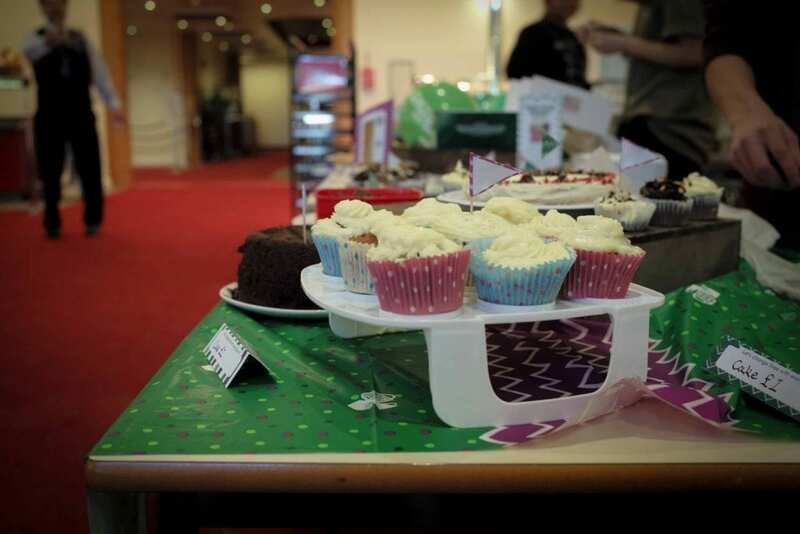 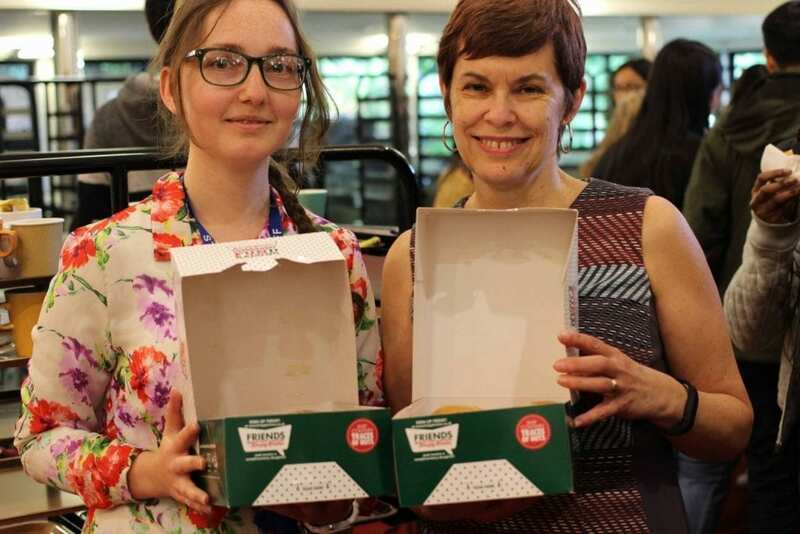 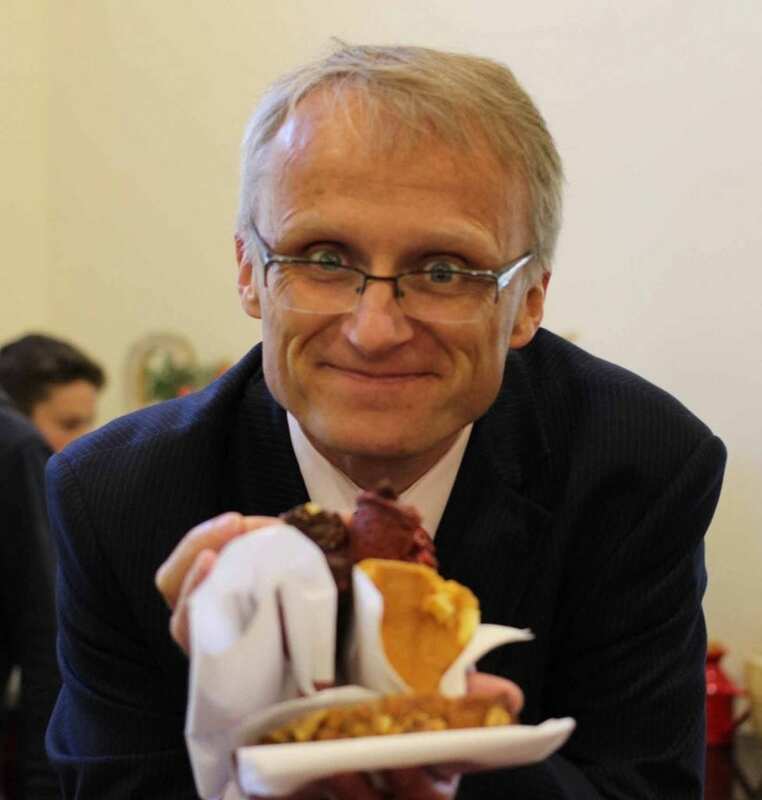 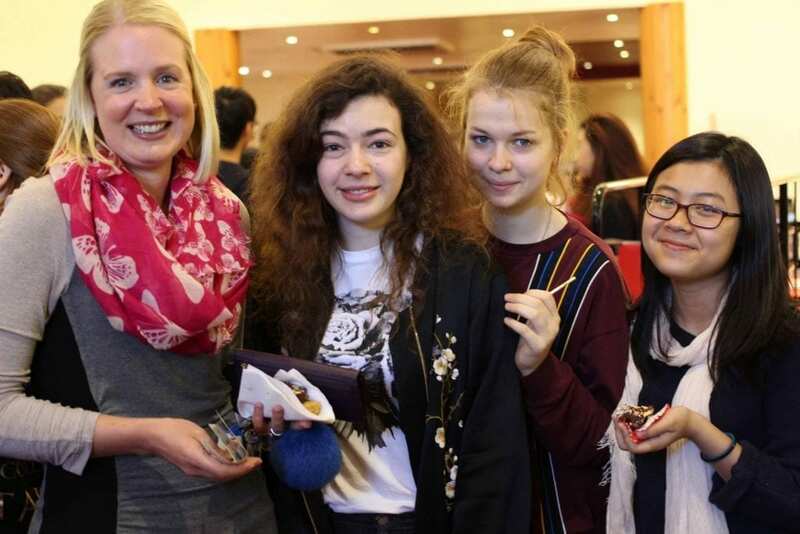 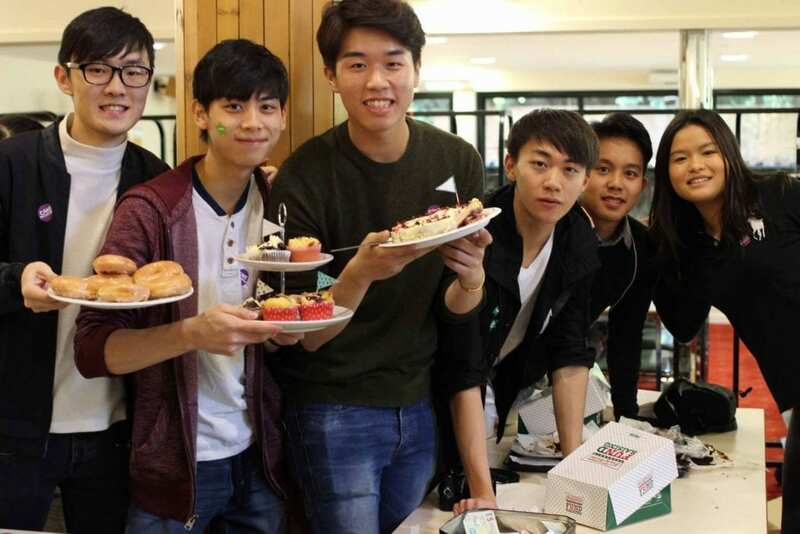 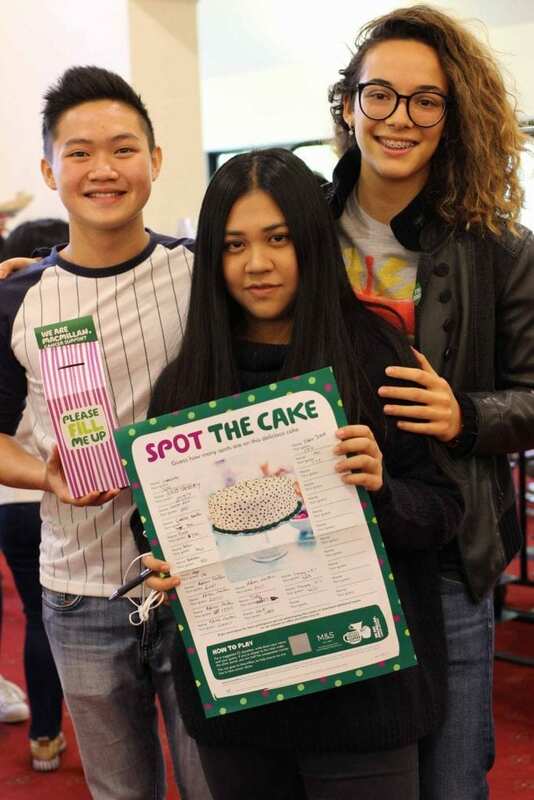 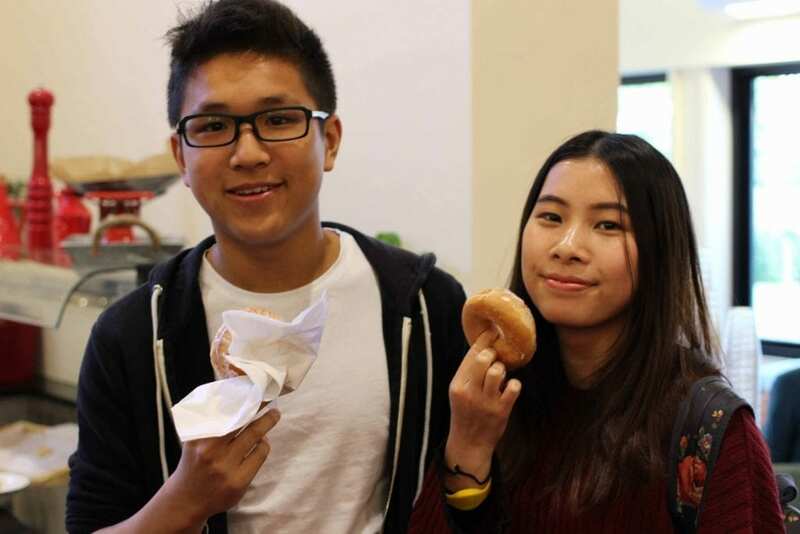 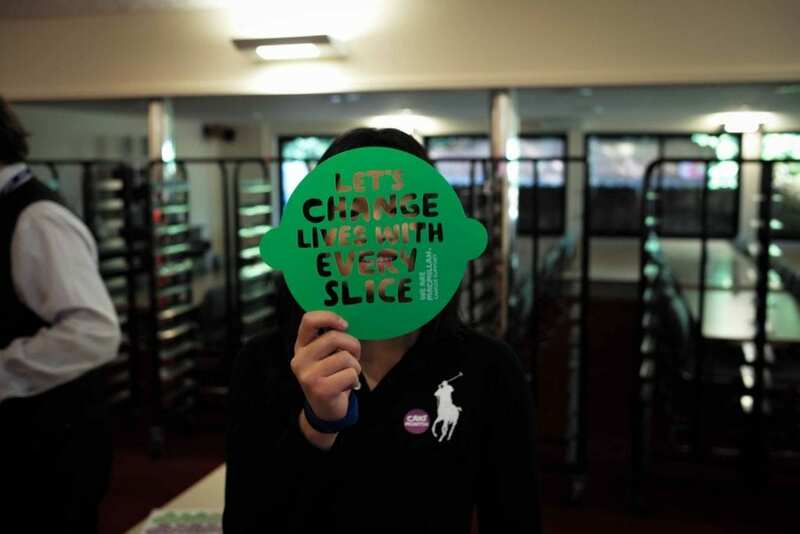 Lives were changed with every slice’ on Friday 30th September at Concord when students and staff took part in the biggest coffee morning in the world! 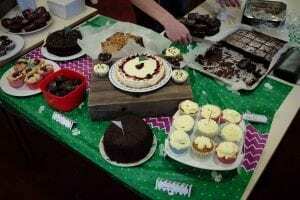 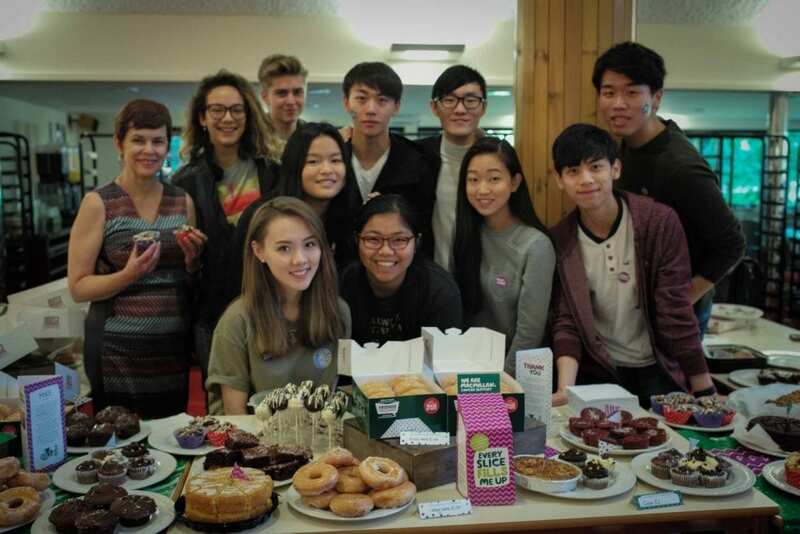 Teresa House led by Mr Arthur organised a cake sale in aid of Macmillan Cancer Support and managed to raise over £550 in just 20 minutes. 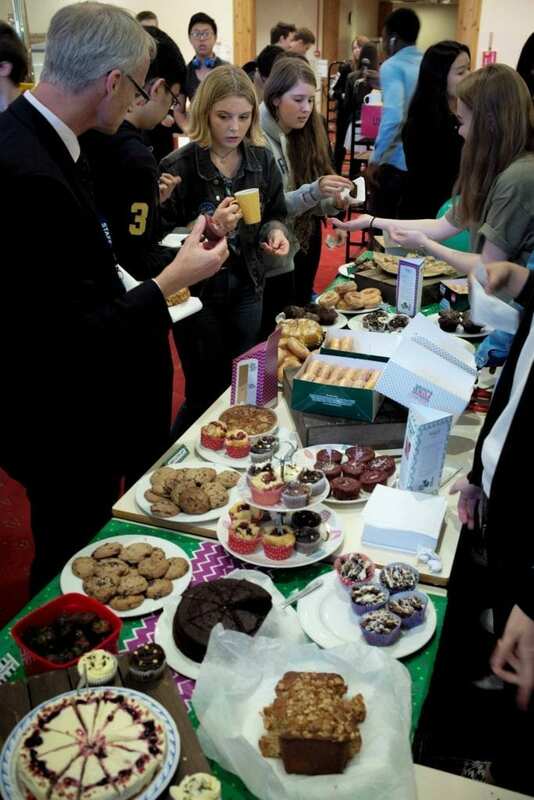 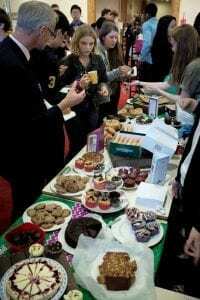 Thank you to all staff and students who baked, bought and ate for this worthy cause.